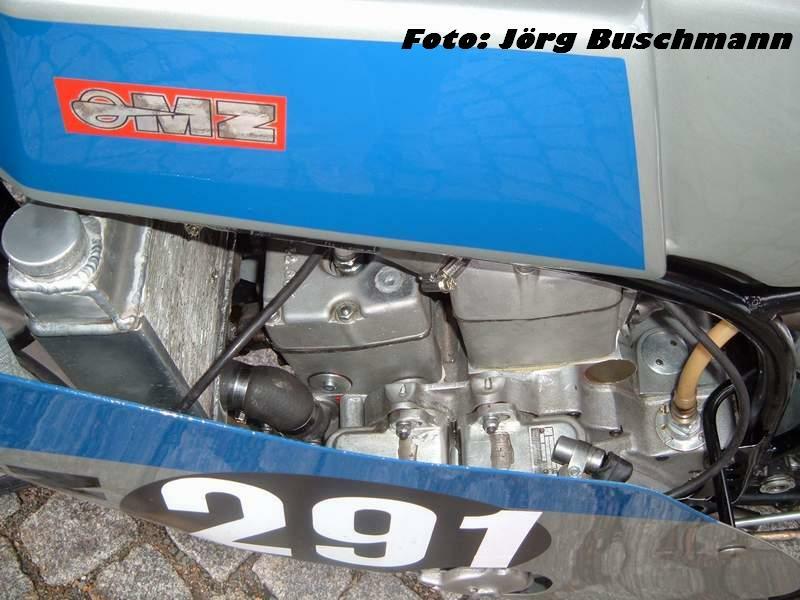 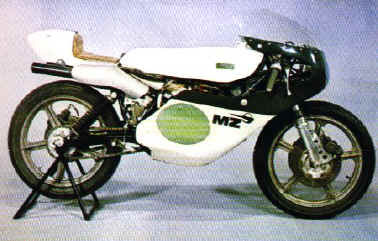 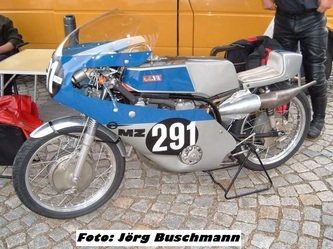 MZ is the abbreviation of Motorradwerke Zschopau. 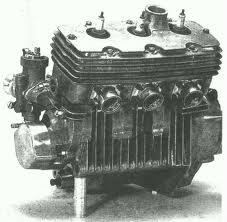 This is in fact the original DKW factory continued after the war. The first years the products of this factory were bearing the DKW logo ,with the letters IFA. 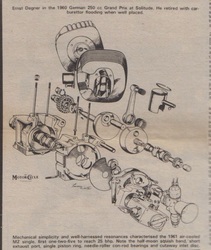 IFA stands for Industrieverein Fahrzeugbau.